While every episode of Dropping Bombs could be called a top sales podcast, we’ve’ picked our faves for any salesperson, from newbie to executive, looking to achieve growth. In this category, you’ll find tactical tips and techniques you can implement immediately, including communicating value to resolving objections. 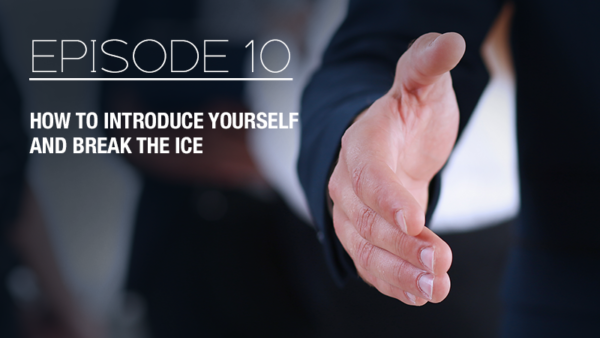 These episodes also touch on high-level topics, from creative business development strategies, effective prospecting, and important negotiation techniques that will take your career up a notch.